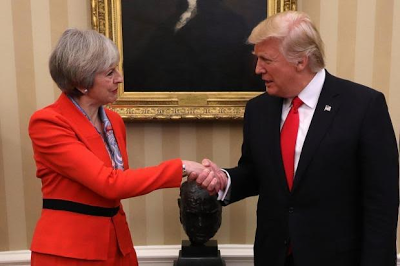 Donald Trump's state visit to Britain which was rumoured to have been set up for June will now be delayed so as to avoid protests in the UK over his recent policies. The visit has now been postponed to October in order to give time for the controversy generated by his travel ban to die down. The visit is expected to be from October 5th to 8th. The date for the visit falls in at the time when Parliament will be on recess so this means Trump will not have to address MPs in Parliament and risk further protests. 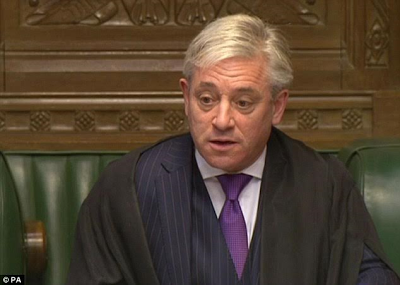 Last Month speaker John Bercow moved to ban Trump from addressing Parliament as Britons took to streets to protest Trump's expected visit. A senior government source told The Sun that Trump will like to be in the UK this year but he wants to wait for the heat to die down before making the visit. "The White House watch what happens over here surprisingly closely, and they don't want to create a scene for our sake either," he said. The October visit could increase Trump's chance of seeing the Queen at her Scottish castle where she holidays in the summer of every year.